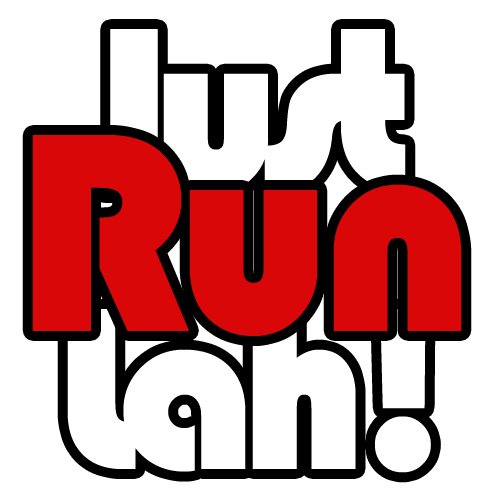 Singapore Athletics Partners With Ironman Asia For National Championships | JustRunLah! Singapore running has just received a boost after world’s leading endurance race organisers, IRONMAN Asia announced a two-year partnership with Singapore Athletics Association (SAA). The partnership, will see SAA continue to sanction the Standard Chartered Singapore Marathon, the region’s only International Association of Athletics Federations (IAAF) Gold Label race. At a grassroots levels, SCSM 2017 and 2018 will double up as the host event for the marathon distance at the official National Championships. 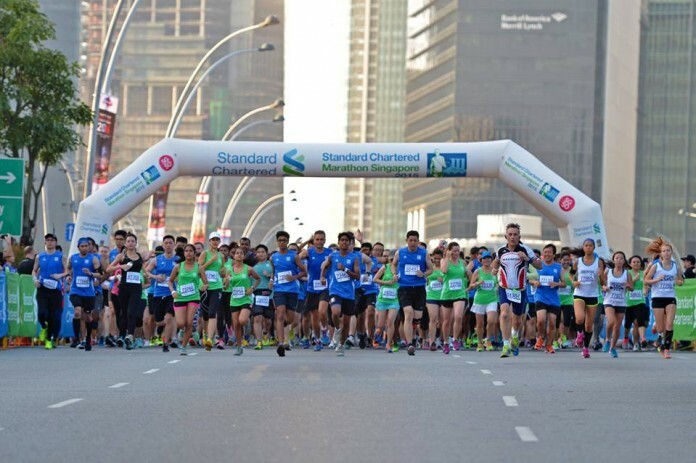 where the top competitive local runners across two categories- Singapore Open and Masters, Male and Female will get the opportunity to compete against the best in Singapore to be crowned National Champion. Team Singapore athletes who have already confirmed participation include Pierre de Coubertin World Fair Play Trophy winner Ashley Liew, 3rd place finisher at SCMS 2016 Evan Chee, Jasmine Goh, Neo Jie Shi, and Fang Jian Yong. Hosting the National Championships at SCSM will allow participants to enjoy the enhanced race experience, and compete across new race routes which will take them through some of Singapore’s most iconic heritage locations. 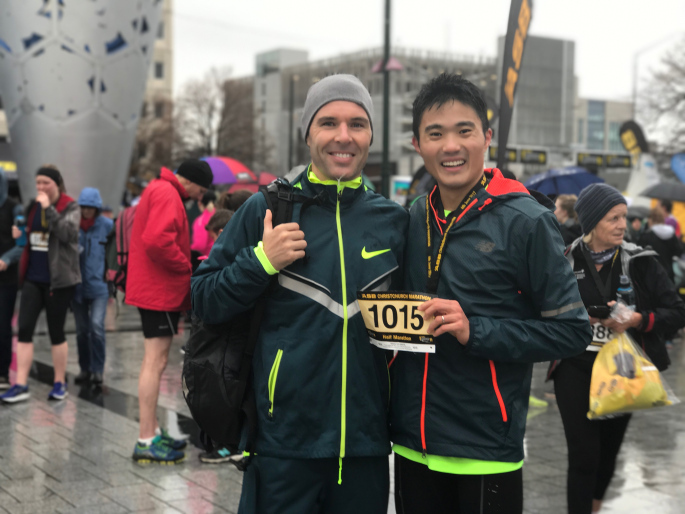 En route, runners there will also be a number of improvements with the introduction of new features like mist tunnels, cooling zones, additional and longer hydration points and more entertainment along the route for a better running experience. Registration for SCSM 2017 at www.singaporemarathon.com. Standard Chartered Cardholders will enjoy 15% off registration fee across all categories.